Big Ears has been described as a groundbreaking festival which cuts across musical boundaries and presents some of the most interesting new developments in music, film and visual art. In 2017 the Knoxville festival has made a firm commitment to Norwegian music in collaboration with Music Norway, Ultima Festival, NOPA, the Norwegian Consulate in New York and Norsk Jazzforum. The Norwegianb bands will be sharing the bill with the likes of Meredith Monk, Wilco, Gavin Bryars Ensemble, The Magnetic Fields, Blonde Redhead, Tortoise, Carla Bley and more. – The three Norwegian groups featured at Big Ears this year nicely encapsulate what’s so enticing and beguiling about contemporary music from Norway these days. 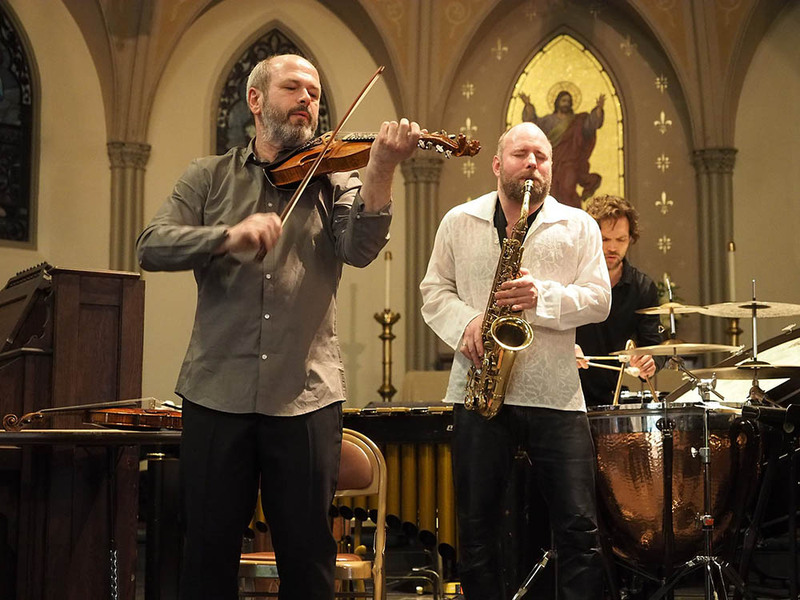 Nils Økland, Frode Haltli, and Supersilent all make radically disparate music, but they share a endless sense of curiosity and a refusal to heed orthodoxy. They all follow their instincts, leading them into new places. I’m excited to talk about what makes music from Norway stand out at our panel discussion on Friday afternoon, says the American journalist Peter Margasak (Chicago Reader, Downbeat). Among the panel discussions at Big Ears, Norwegian music will be under the spotlight, emphasising the convergence of modern jazz and contemporary music. 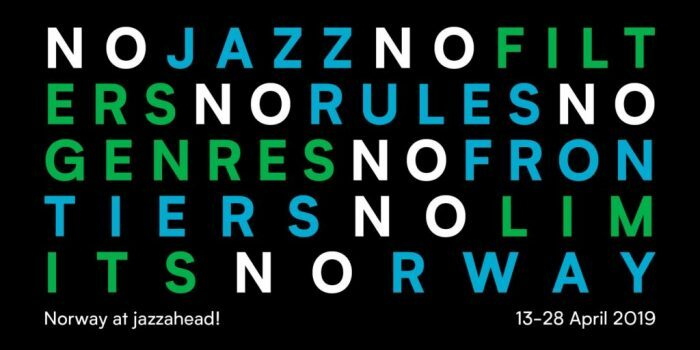 The panel will be made up of Nils Økland, Helge Sten, Jan Ole Otnæs (Nasjonal Jazzscene) and Lars Petter Hagen (Ultima). The moderator will be American journalist Peter Margasak.